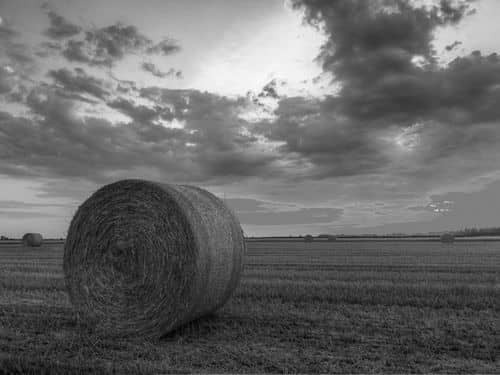 A taste of country on the edge of town. 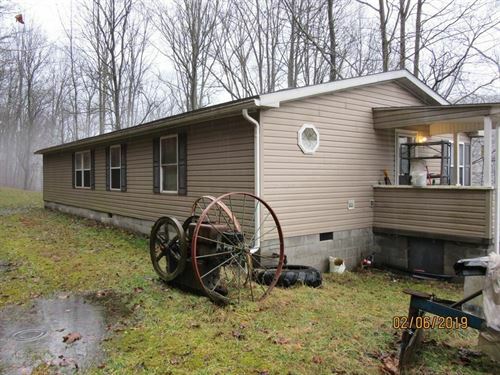 Multi manufactured home boast 3 bedrooms and two baths. Second dwelling is a singlewide manufactured home. 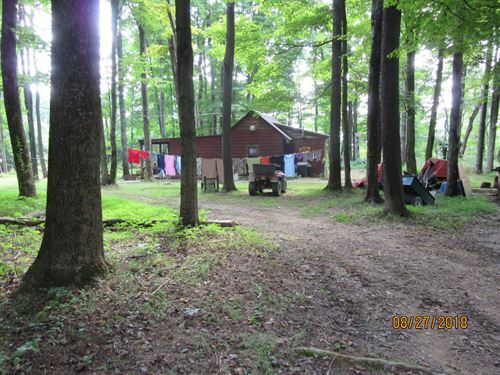 19 acres of deer infested woods.Seller to convey any and all interest in free gas. 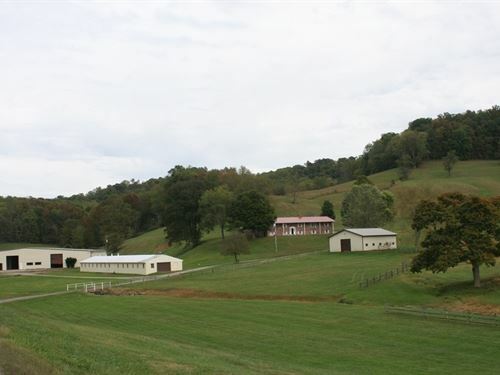 This unique 118 acres farm offers approximately 60 acres of meadow with balance in marketable timber. 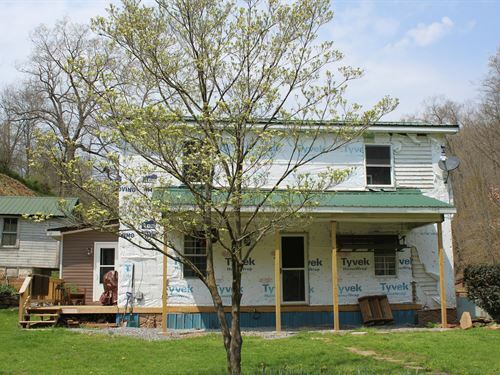 Old four bedroom farm house has new metal roof and vinyl siding. Large barn has loft for hay storage. Drilled well water, septic, work shop and small pond all located in French Creek Area.